LAMP is a combination of operating system and open-source software stack. The acronym LAMP came from the first letters of Linux, Apache HTTP Server, MySQL or MariaDB database, and PHP/Perl/Python. 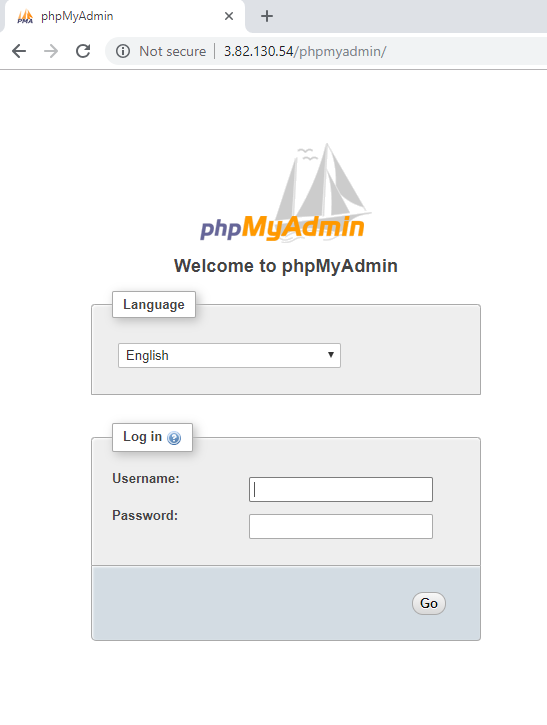 In this tutorial, we install LAMP stack using run single shell script on Ubuntu LAMP (Linux, Apache, MySQL and PHP, PhpMyAdmin) stack. Insert Below script in a lamp.sh file and save.